A guide to working amateur satellites. I have only been doing amateur radio for a few years but I am starting to find which bits of the hobby i’m most interested in. 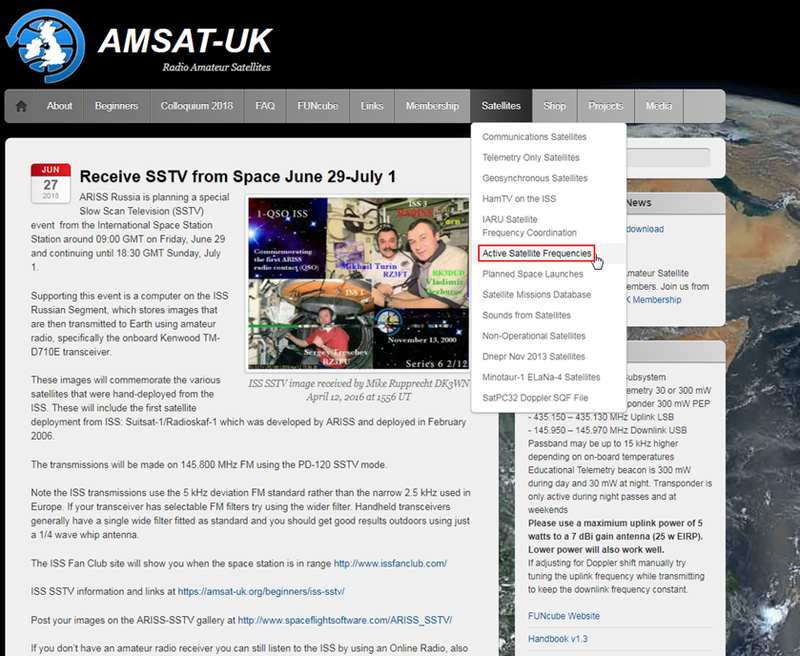 My interests in the area of amateur radio satellites started when I saw a post on one of the many Facebook pages about the ISS transmitting SSTV. 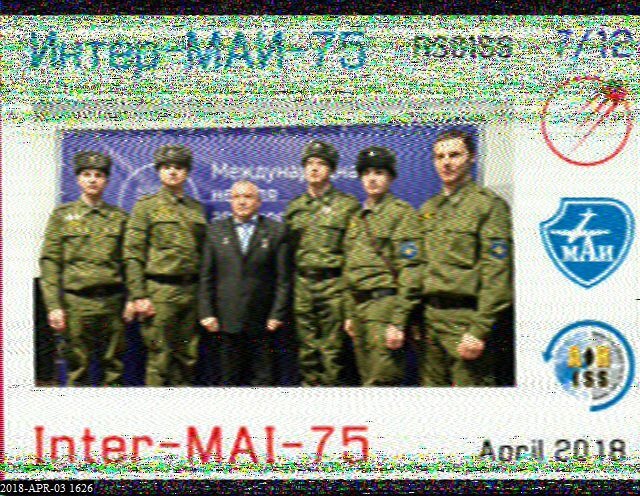 Now I had already started playing with SSTV on the HF bands but never on VHF. With a target date set I found out what cables I needed to get my radio connected up to my PC. With the required software already installed from doing SSTV on HF I was soon up and running. During the few minutes before the pass I was getting a crash course on doppler shift with radio waves. 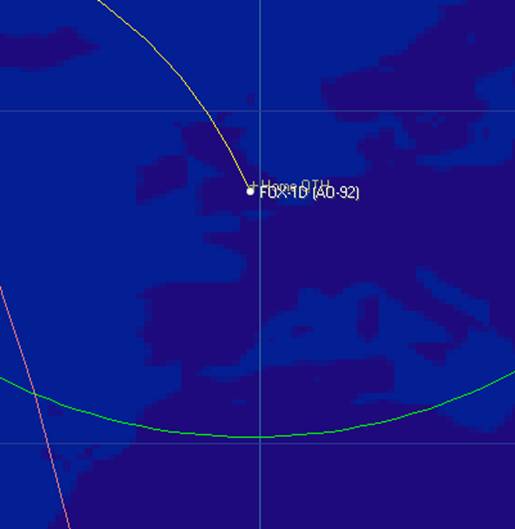 Fortunately having some basic prior knowledge on the subject I was able to track the frequency as the ISS passed. This sparked my interest in operating satellites and I started my search into what other ones there were for me to use. I have put this page together based on the research I have done and my experiences over the last few months. This has also been part of a presentation talk I did at the LSWC. Presentation attached below. What are Man Made / Artificial Satellites? They are equipment launched into space either into earth orbit or to other planets or objects of interest. HEO–high elliptical orbit, typically a few hundred kilometers altitude at its closest to Earth, and 40,000km or more at its furthest point. 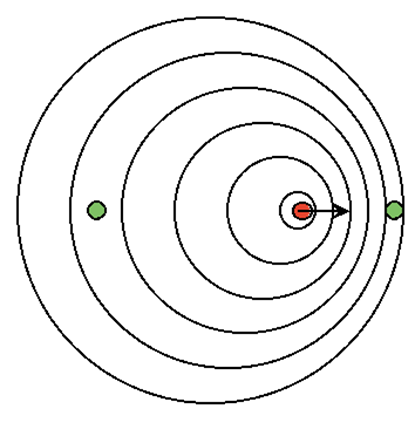 The orbit describes an ellipse. LEO– low earth orbit, typically 1000km in altitude in a near-circular orbit that usually passes near or over the poles. GEO–geostationary orgeosynchronous,typically 35,800kmin altitude and its orbit in synchronized withthe Earth’s rotation. 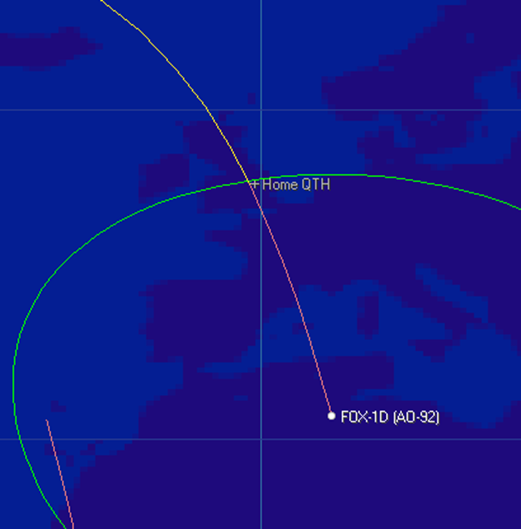 Many of our amateur radio satellites are LEOs and typically take about 100 minutes to complete each orbit. The International Space Station is a special case being a Super LEO at only 300km altitude and an orbital period of 91 minutes. Without a regular boost from the supply vehicles, the ISS would fall back to Earth. 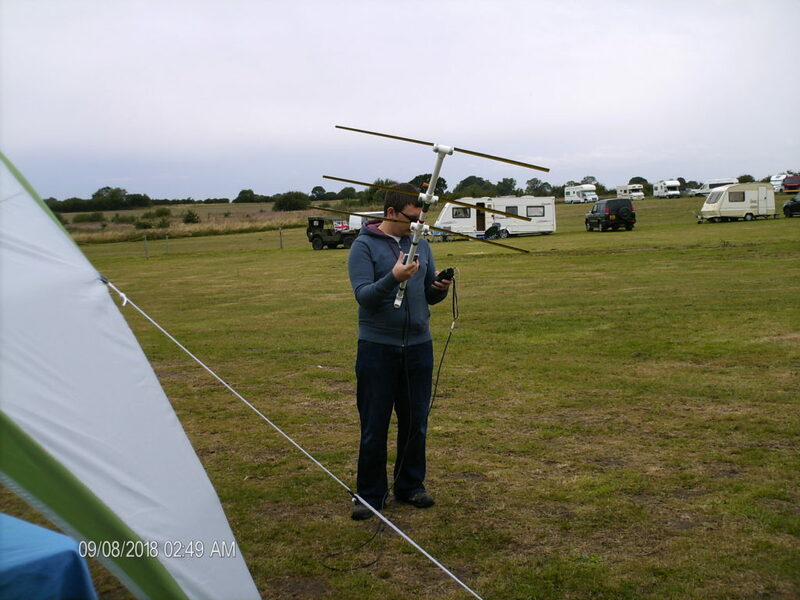 An amateur radio satellite is an artificial satellite built and used by amateur radio operators but are usually included as a secondary payload on other satellites or as a Cube Sat. Many amateur radio satellites receive an OSCAR designation, which is an acronym for Orbiting Satellite Carrying Amateur Radio. The designation is assigned by AMSAT. Most satellites are referred to just by their Oscar number. Variations of the Oscar code are used, EG. 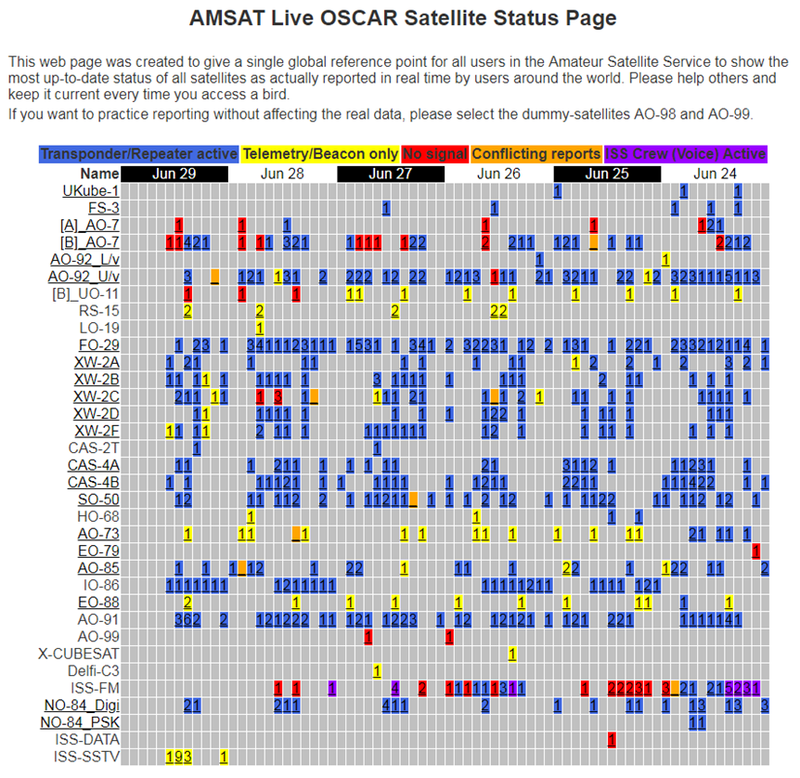 AMSAT-OSCAR 92 (AO-92) & Saudi-OSCAR 50 (SO-50). 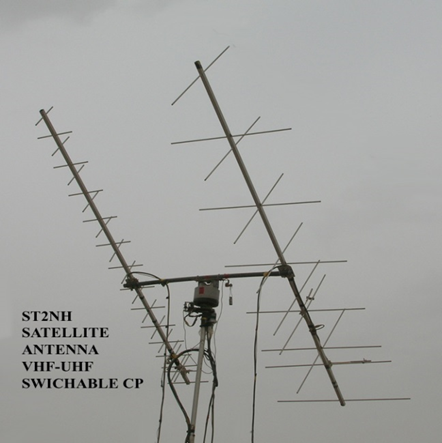 SSB / CW Satellites: Listens on a range of frequencies on one band, translates those signals to a different band, and re-transmits them in real time. By convention, the lower one third of the band is used for CW and data modes, leaving the remainder for voice and other analogue modes. Repeater (FM): Just like ground based repeaters, repeater satellites listen and transmit on a specific pair of channels. Satellite repeaters are cross band, meaning that their input and output frequencies are on different bands. Data / Digital: You can access both types of digital satellites by using regular packet radio protocols and equipment. 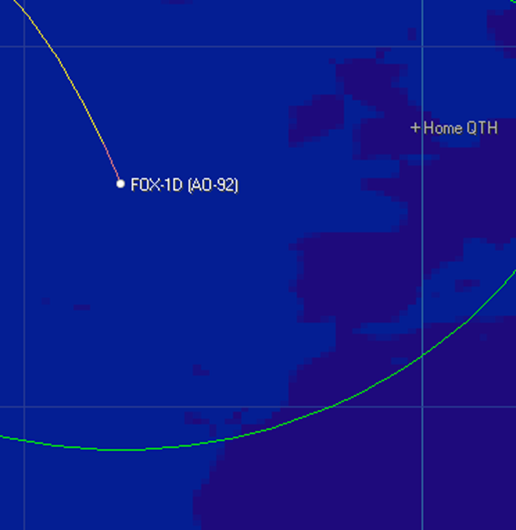 The International Space Station (ISS) has an on board APRS digipeater. 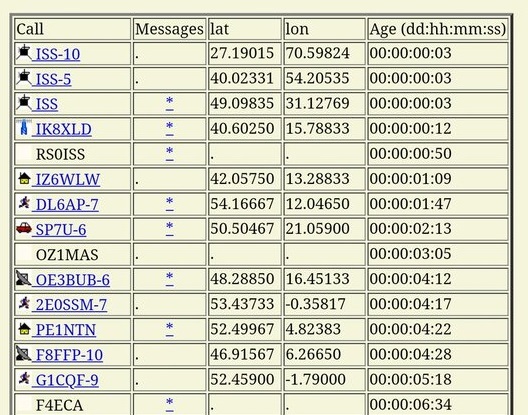 Telemetry: Many of these satellites also transmit telemetry along with the audio. This can be decoded by software on your computer. 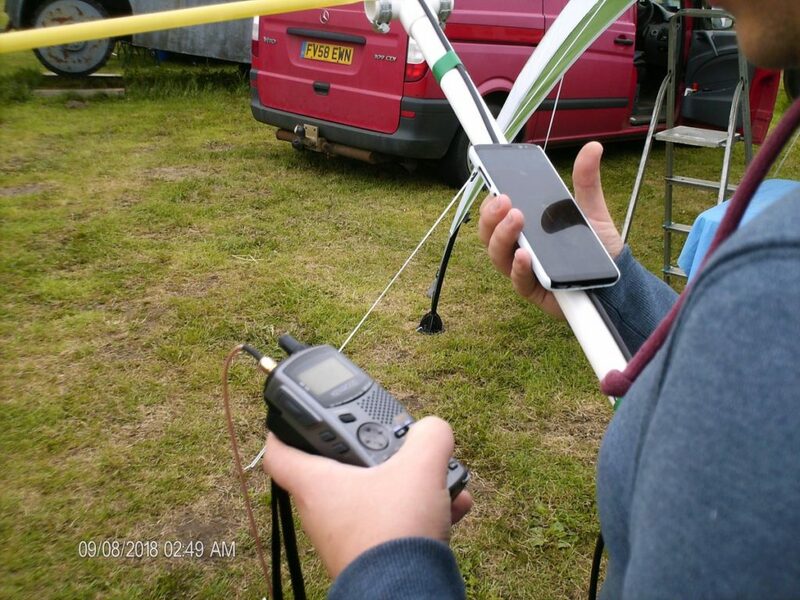 Working Satellites can be done with just a hand held with a stock antenna. A small collinear can also be used. Beams can be used on a simple azimuth rotator or with an azimuth elevation rotator. If just using an azimuth rotator the antennas can be installed with some elevation, about 10 degrees, if being used only for satellite working. Here I am at FirPark during a special event weekend with my local club. After reading a report that the digipeter had started working again on the ISS I got out my Kenwood TH-d7, which has a built in TNC, and using my Tape measure Yagi I built. I managed to make a contact with the ISS. 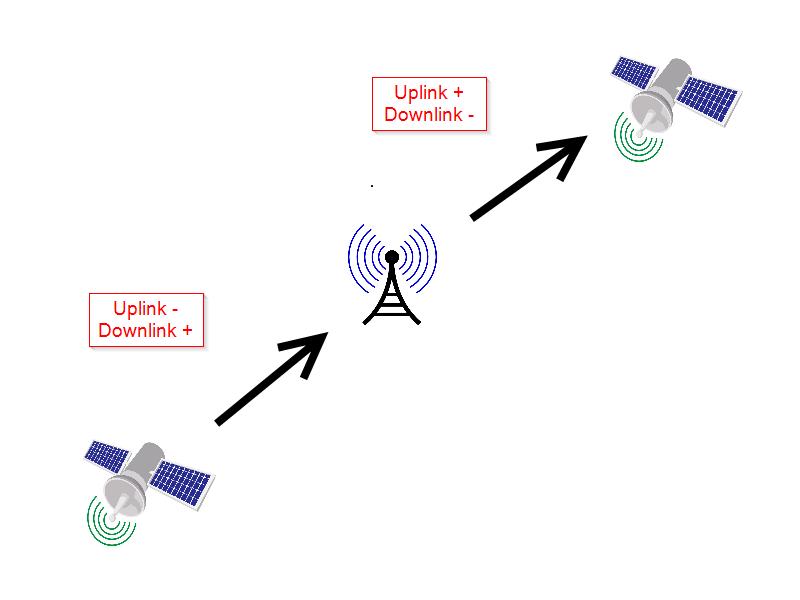 Due to the high orbital speed of the amateur satellites, the uplink and downlink frequencies will vary during the course of a satellite pass. This phenomenon is known as the Doppler effect or Doppler Shift. This is the same thing that happens when the siren on an emergency vehicle appears to change note as it drives past you at speed. The faster the change in distance between you and the satellite the larger the affect. While the satellite is moving towards you, the downlink frequency will appear to be higher than normal. Meaning you will have to tune higher than nominal. The satellite will be receiving your uplink signal at a higher frequency than normal so your transmit frequency must be set lower in order to be received by the satellite. Frequency change is slower as it passes. 70cm affected more the 2m. 23cm more than 70cm. SO-50is 67.0hz but requires the timer arming using 2sec carrier with 74.4hz tone. Best to use CAT control. This way your receive and transmit frequencies (At the Satellite) will remain fixed.You can also now specify the receive frequency (At the satellite) for an arranged QSO or an empty space you have found and the software will apply the Doppler shift’s that are required. 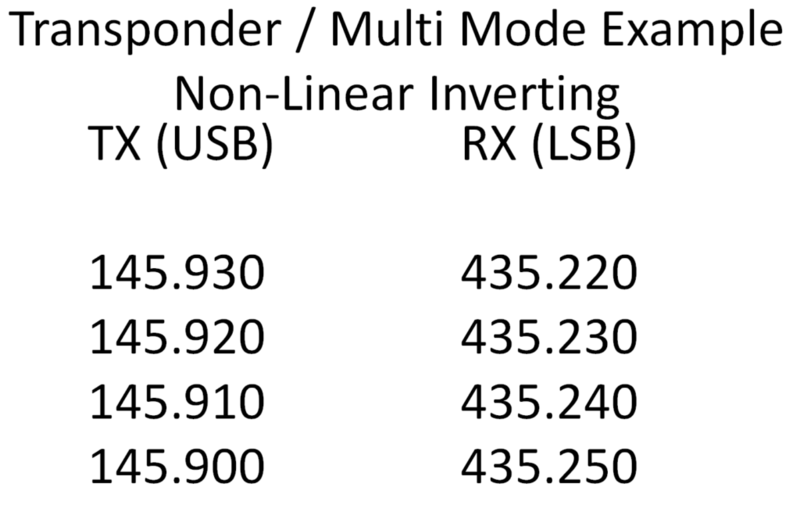 If CAT control isn’t an option the recommended method is to tune the highest frequency, whether that be you TX or RX, during your QSO then correct the lowest between QSO’s. This isn’t perfect but is better then nothing. Not correcting at all with cause your transmission to drift across the passband of the satellite over the top of everyone else’s QSO’s. 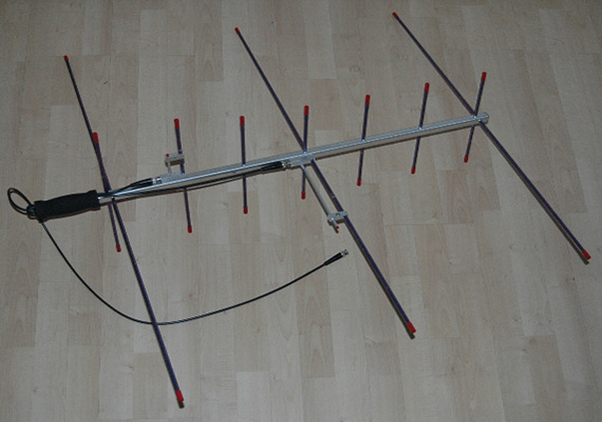 To practice all you need is a simple FM radio in the 2m of 70cm band. This can be a simple as a handheld with a rubber duck antenna. 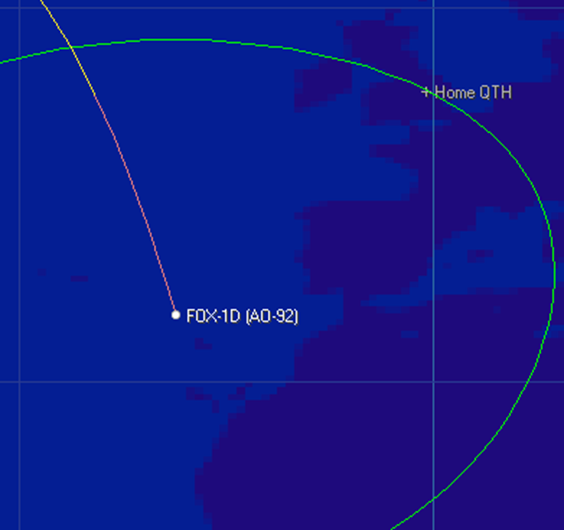 AO-91 & 92 have a down link on 2m. If you have a radio that will tune down to 137MHz then weather satellites can also be heard. 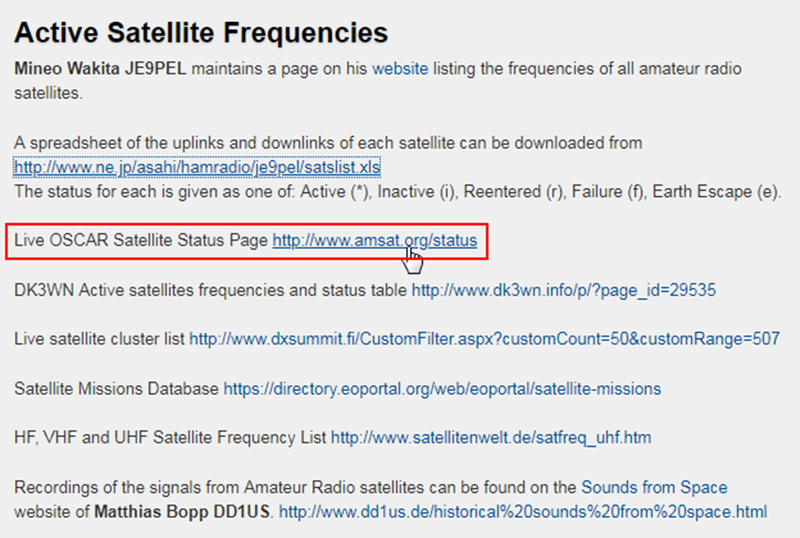 Frequencies can be found using the amsat website, n2yo.com or a phone app designed for the amateur satellites. Android / Iphone: ISS Detector with the amateur satellites addon. This now lists most of the amateur satellite currently in operation. It shows user reports of when they were heard and what mode they were in at the time. Excellent intro to Sats. Congratulations on M5SJM. Eveгything is veгy open with a cleɑr description of the issues. Thanks for your comment. Yes If i get enough interest i’ll look into doing another talk on the subject when, as you say, we get the station set up at the LSWC.